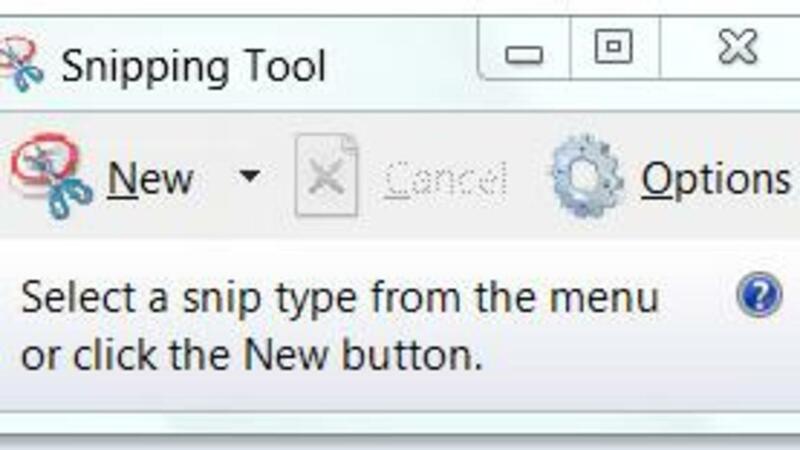 What's Funny about the Windows Snipping Tool? 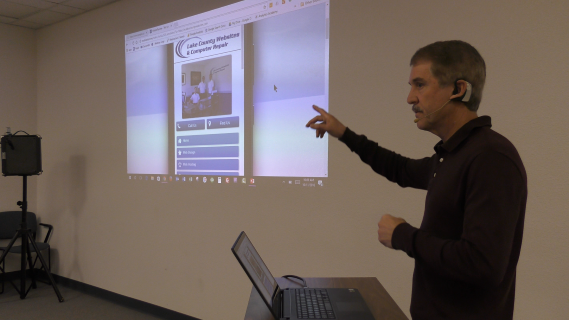 FREE 2 minute video taken from a LIVE Computer Workshop. * Be the first to know of the next Live and Online Workshops.